The following discounts are available at our website till Midnight, Monday November 26, 2012. 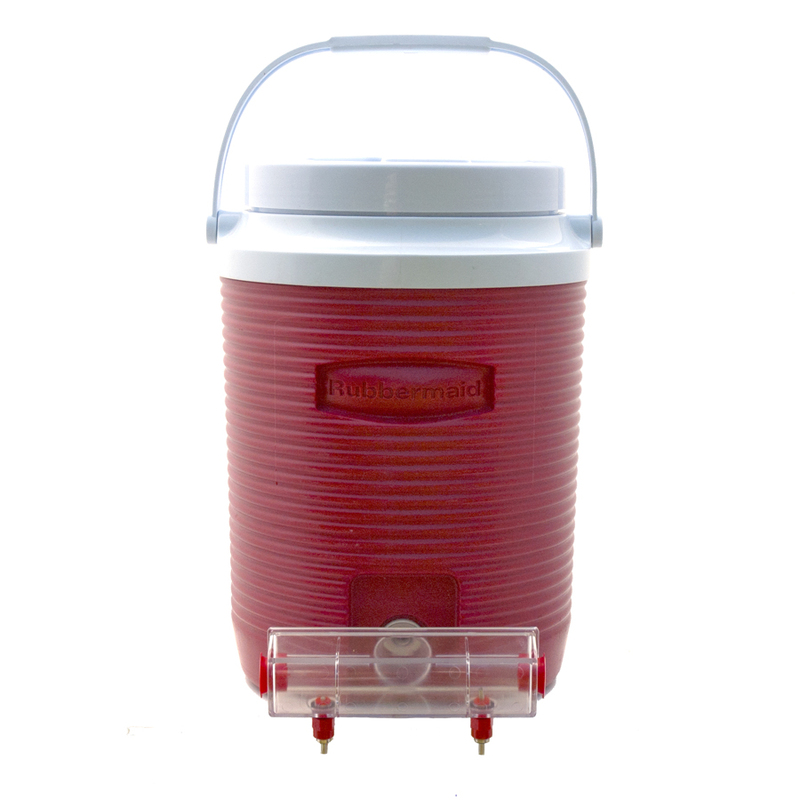 Normally $59.95, now discounted to $49.95. 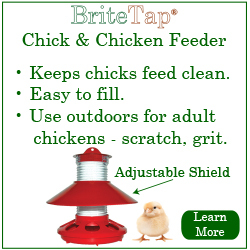 The Combo Pack is a complete chicken watering system. 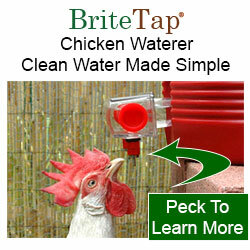 It includes the BriteTap Chicken Waterer paired with a 2-gallon water cooler that acts as the water supply tank. Learn More. Normally $12.95, now discounted to $9.95. These stylish buttons are perfect for decorating your jacket or bag. 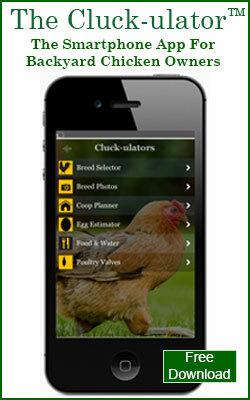 The collection of 8 buttons features vintage illustrations of 10 heirloom chicken breeds. Learn More.